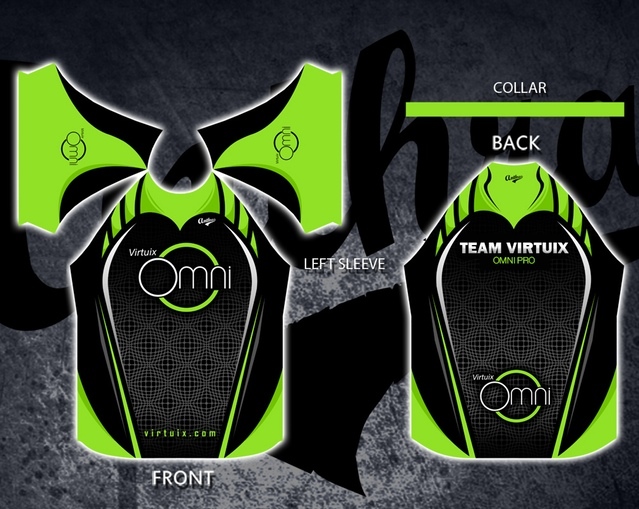 Will Omni t-shirts ever be available for sale? I was expecting something along the lines of "I pre-ordered an Omni and all I got was this t-shirt" meme. 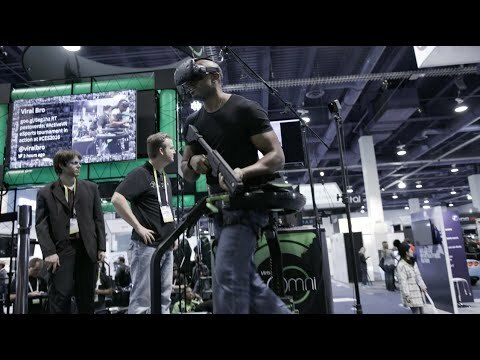 I have only seen the actors/players at the Virtuix booths wearing these.